The SapienCloud allows you to store, analyse and retrieve all of your data from the one location. 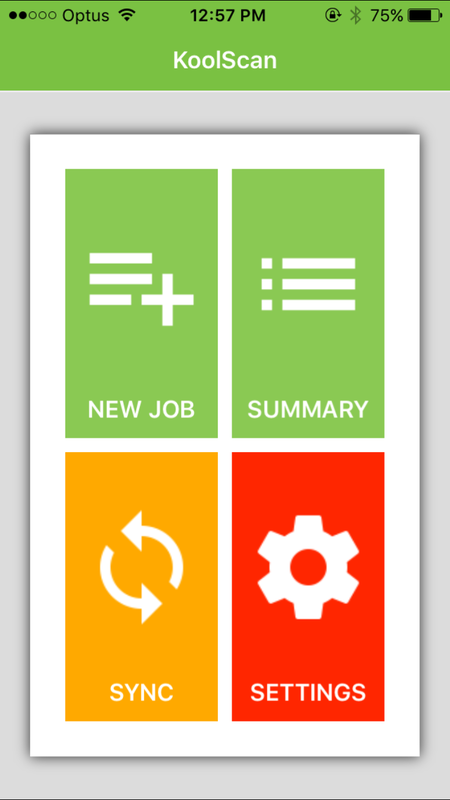 The SapienCloud is fully integrated with a range of mobile products. 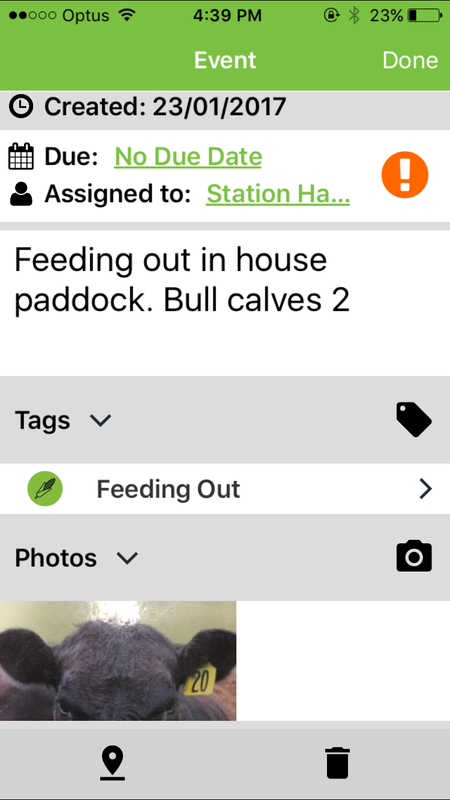 KoolNote is the simple way to manage tasks, livestock and QA requirements for your farm operation on your smartphone.